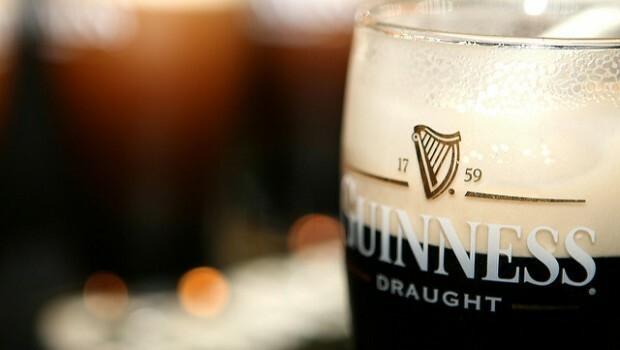 Guinness owner Diageo announced on Monday it would remove plastic packaging such as ring carriers and shrink wrap from their beer multipacks in the Guinness, Harp and Smithwick’s brands. “For 260 years Guinness has played a vital role in the communities around us. We already have one of the most sustainable breweries in the world at St. James’s Gate and we are now leading the way in sustainable packaging. This is good news for the brand, for our wider beer portfolio and for the environment.” said Mark Sandys, global head of beer at the FTSE 100 group.